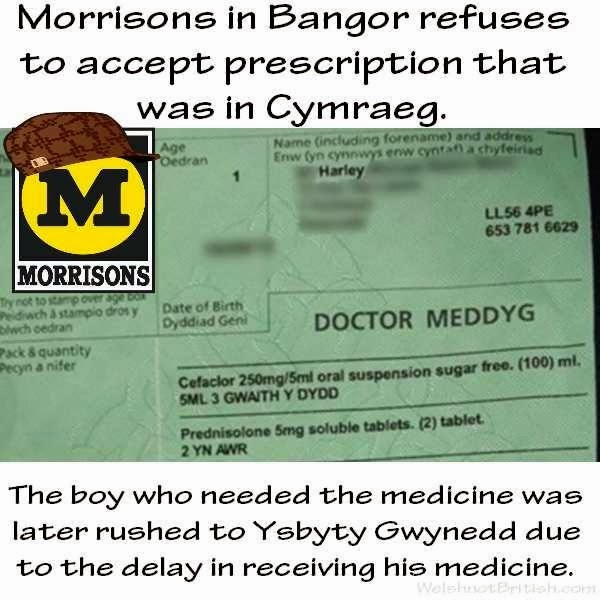 The Welsh speaking parents of a one year old boy who lives near Bangor were given a prescription in Welsh for medicine for the baby. For whatever reason Morrisons pharmacy refused to dispense it until a translation was obtained. After a delay of a few hours whilst the parents returned to the surgery they finally received the medication but the boy's worsening condition meant he was later taken to A&E. It was only recently that our First Minister was up in Scotland doing the dirty work for the London Tories, telling the Jocks that they are too wee, too poor and too stupid to be a real country. Now our First Minister is embarrassing us once again in Uganda, a country that wanted to 'Kill the Gays'. 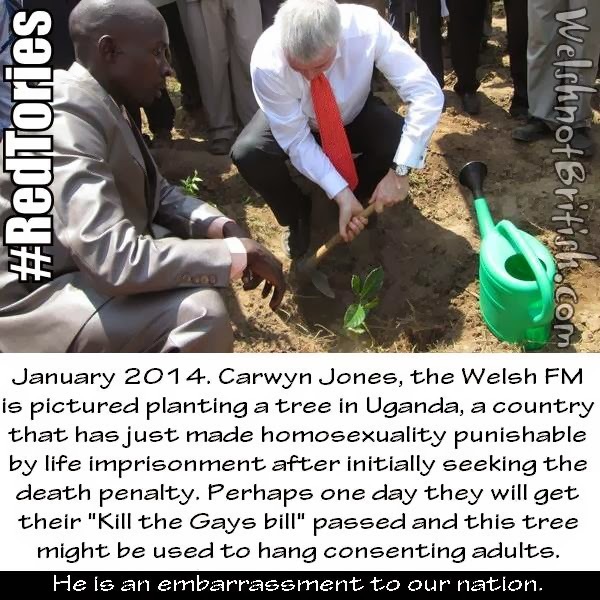 Carwyn is in the former British colony of Uganda planting trees, less than a month after the Ugandan Government increased the penalty for homosexuality to life imprisonment. In 1956 a Private Bill was brought to Parliament by the Liverpool City Council, they wanted to drown Welsh villages in order to steal more Welsh water. 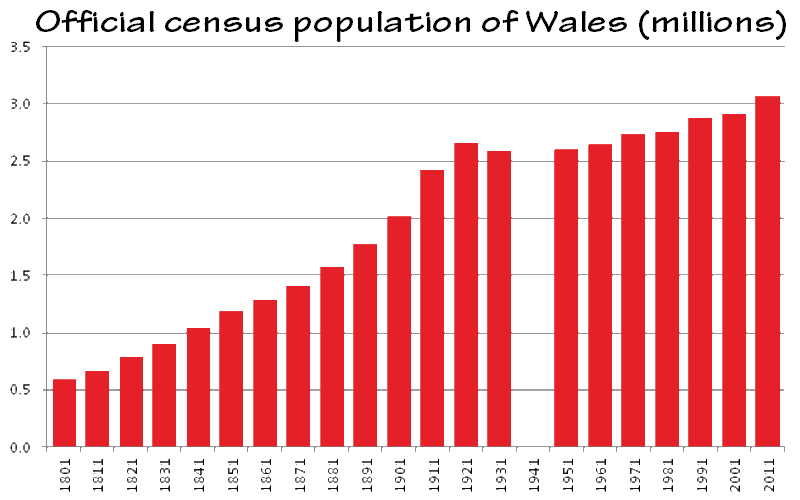 At the time Wales had 37 MPs, all but one voted against it. The sole traitor who didn't vote against it abstained. In 2014 we have 40 MPs and instead of one traitor we have 37. 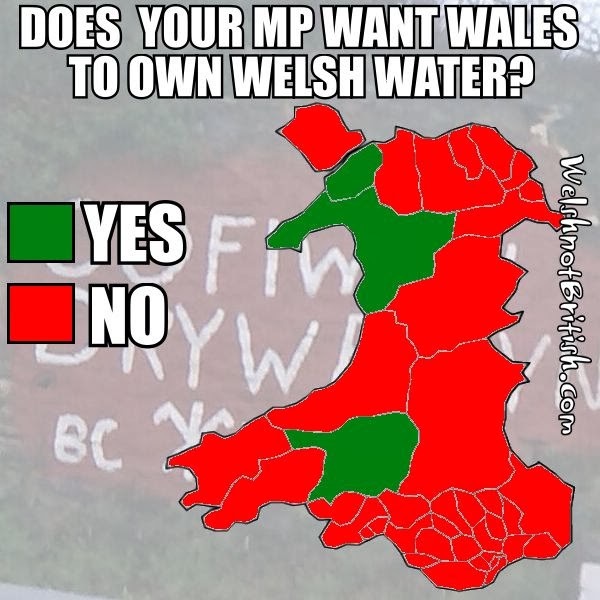 These are the 37 cowards who would rather a pat on the back from their London masters than bring water under the full ownership of Wales instead of this sham ownership we currently have. 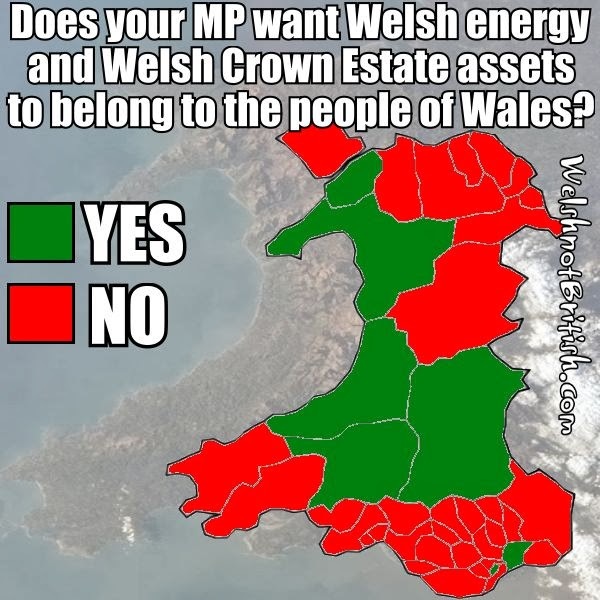 I have mentioned this before, just as I have mentioned the traitors who would rather Wales didn't control its energy or The Crown Estate. 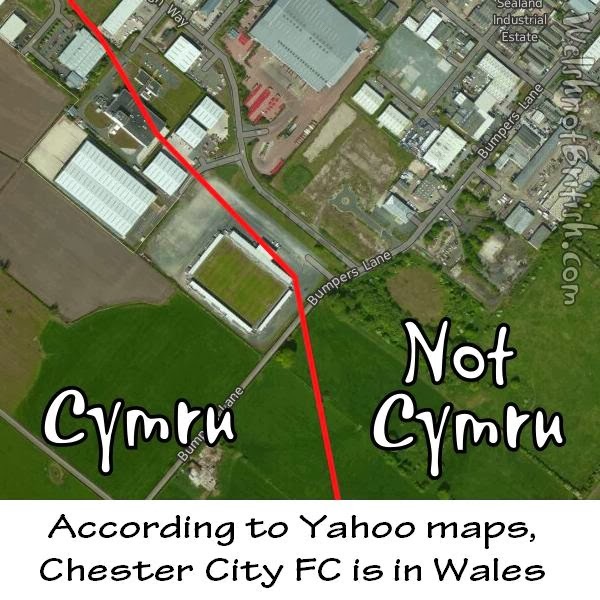 In order to simplify it, rather than a big list of all the scumbags who have once again sold us down the river I've just coloured in a map to show you. 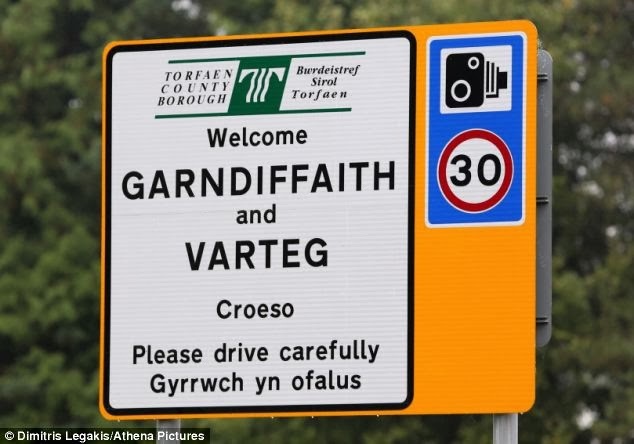 Many will remember this story from last year, where in the Welsh village of Varteg, which is in the Welsh county of Torfaen there had been a plan to use the Welsh form of the village name, 'Y Farteg'. 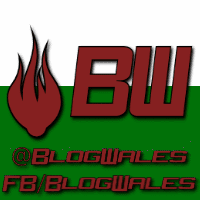 This sent many anti-Welsh language bigots off on one and the plan to change the name has now been abandoned. At the time Sioned Jones, 42, who lives in the village near Pontypool, south Wales, said: 'Just imagine how embarrassing it will be to have the word "fart" in your village's name - never mind being followed by "egg". 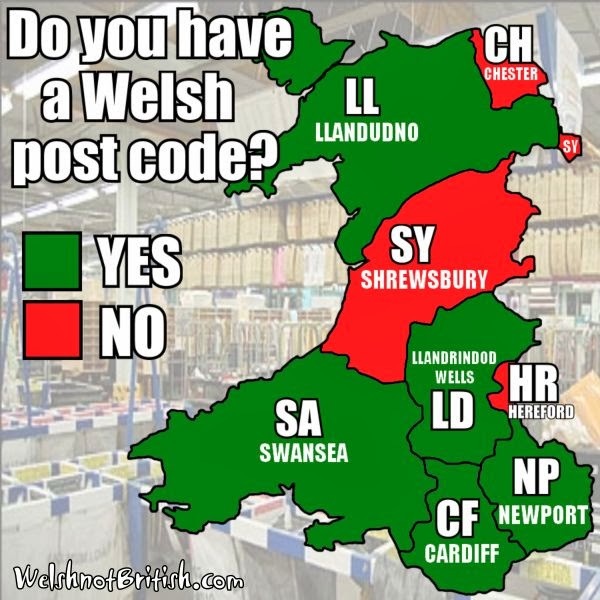 This is coming from a person called Sioned, which is the Welsh form of Janet and is not pronounced See-On-Ed it is pronouced SHON-ed. No doubt Sioned will have, at some point in her life had to explain to someone how to pronounce her name. 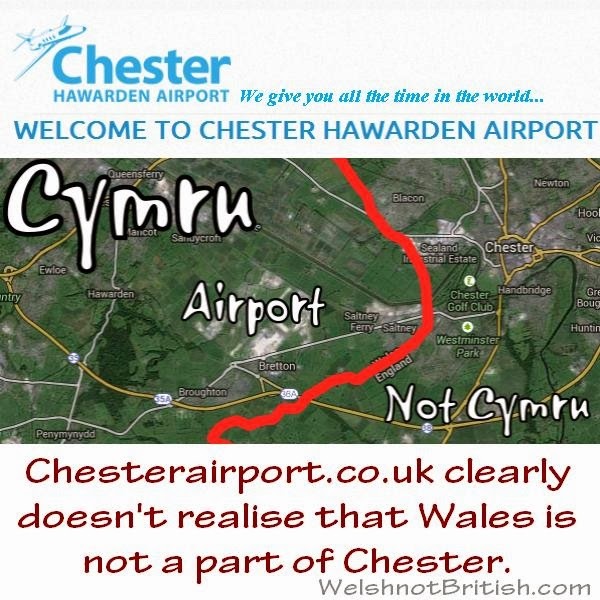 Yet she is mortified at the prospect of having to explain to someone how to pronounce the name of her village.